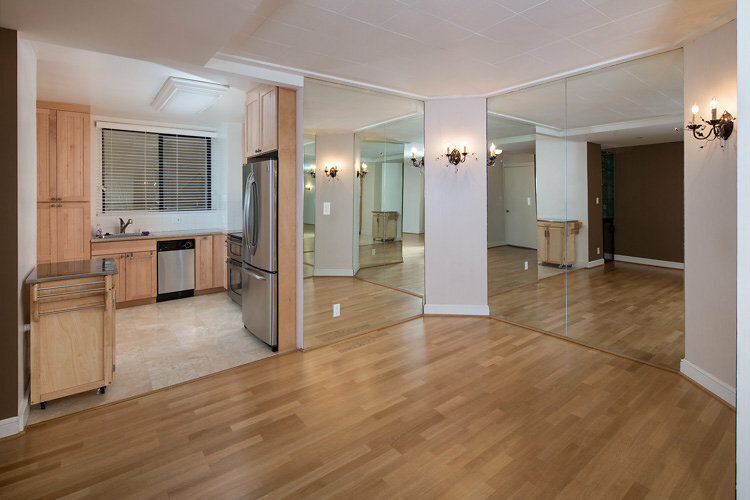 This is an incredible opportunity to rent a Liberty Hill/Dolores Heights designer townhome (approx. 2,467 sf) in a 2 unit bldg. Spread over multiple levels, this home is spacious and completely re-modeled. The living level has an open floor plan connecting the living, dining and kitchen. The kitchen features high-end cabinetry, and a Viking range among other appliances. From the huge shared outdoor deck, enjoy spectacular views out to the City. The Master Suite includes a private balcony, walk in closet and attached bath. The bathroom is finished in travertine tile and features a combination shower and tub. All bedrooms have plenty of natural light. Bathrooms are finished with designer cabinetry and fixtures. For your convenience, there is a washer/dryer in the unit and 1 car parking is included. Additional parking is available for a fee. The location is midway between the activity of 18th Street and 24th Street. You have access to all the restaurants, coffee shops and groceries that both streets have to offer. The MUNI bus is right at the corner and the subway station is close by. Freeway access to 101 and 280 is convenient.